Been meaning to transfer this from video tape for a while now. This is the demolition of Agecroft Power Station on 8th May 1994. There are also some photos on flickr. 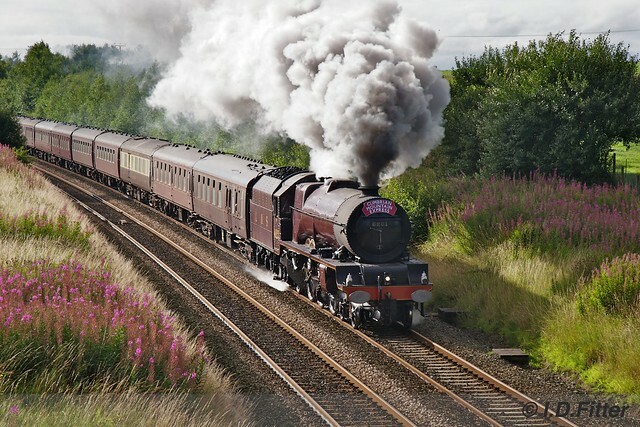 LMS Princess Class 4-6-2 No. 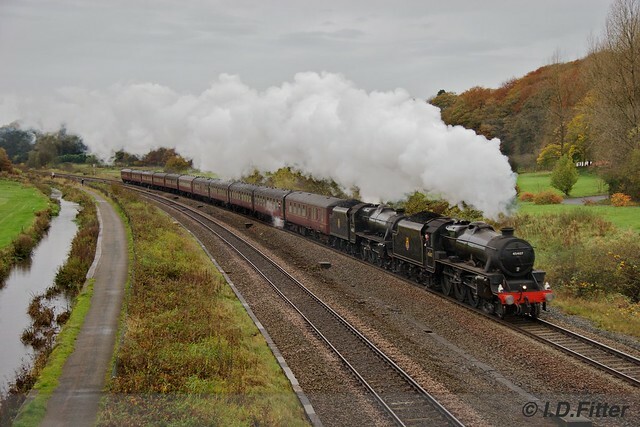 6201, Princess Elizabeth passed through Rainhill this morning with the North Wales Coast Express from Liverpool Lime Street to Holyhead, 180 years after the Rainhill Trials were held on the same stretch of line.